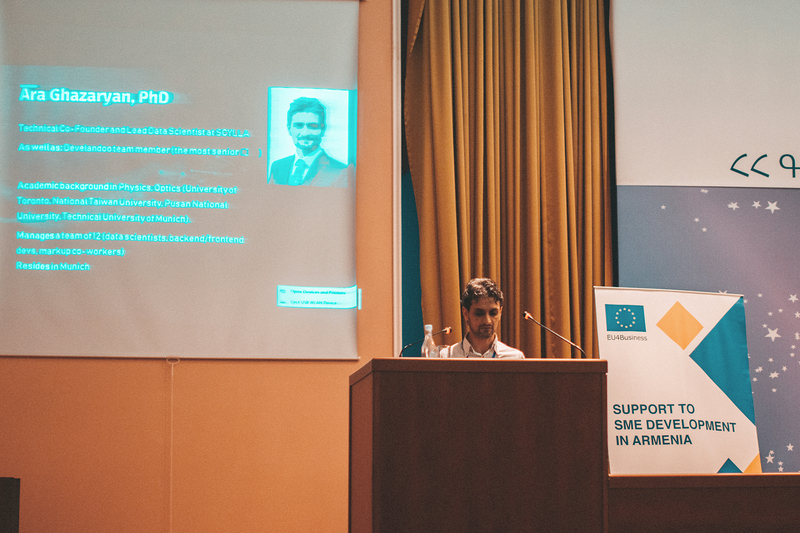 Develandoo’s Lead Data Scientist Ara Ghazaryan gave a talk at the Science and Technology Convergence Forum held on October 12-13 at the Armenian National Academy of Sciences. Ghazaryan holds a Ph.D. in Optics and Molecular Physics. Over the course of 9 years, he has been a Postdoctoral Researcher at Munich Technical University, Pusan National University, and National Taiwan University. 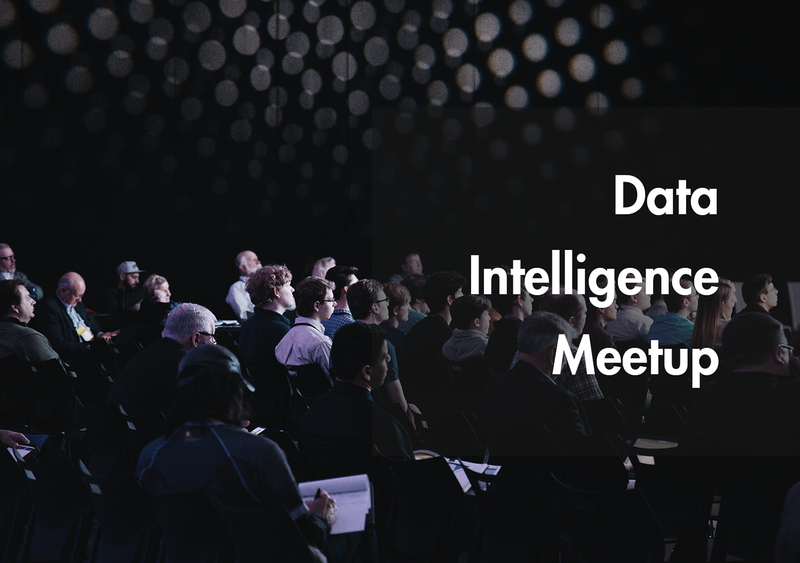 At the forum, he spoke about Develandoo’s newest product Scylla – an autonomous smart security system based on computer vision and artificial intelligence programming. What is Scylla? What are its mission and vision? What problems does it solve and what is the solution it provides? Why is Scylla’s solution to today’s public safety issues so attractive? How does it work?? These are the main topics Ghazaryan addressed at the forum to showcase the beauty of its AI platform. More than a talk, it was an interactive discussion with an enthusiastic audience being given the opportunity to participate and have all of their questions answered. 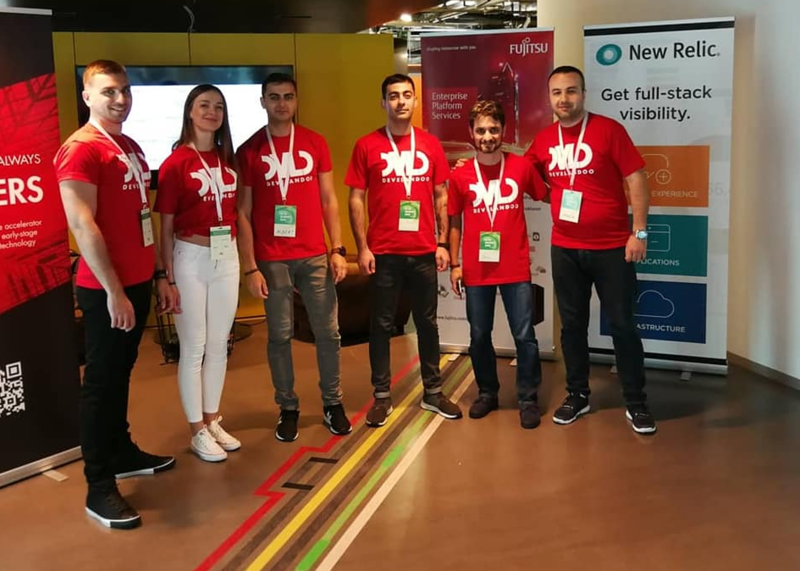 Scylla’s CTO highlighted that although the product was developed outside of Armenia, the Scylla team has always looked back to the motherland with the hope and confidence that it will help create more safe and secure conditions in Armenia. ‘’We’ve been always interested in presenting what we do and applying it not only outside but also here in Armenia. We aim to help stop or prevent those mass shooting cases happening in different parts of the world. Of course in Armenia, there are also issues related to defence. We already have preliminary agreements to work in collaboration and adjust our product for the AI-based defence systems. So this tech platform was a very nice opportunity not only to present our product but also to see what is being done in our country in this field, to see the bright minds who work in this prosperous field, to touch such new and fancy but meanwhile capable words as AI and computer vision. So looking for collaboration’’ said Ghazaryan. If you want to deep dive into Ghazaryan’s talk and learn more about Scylla, which is already being applied across the US and countries in Europe, visit our youtube channel to watch the video. Scylla was also featured in several international media agencies including BBC, Emerce, Armenpress, El Deber, and Venezuela al Dia. 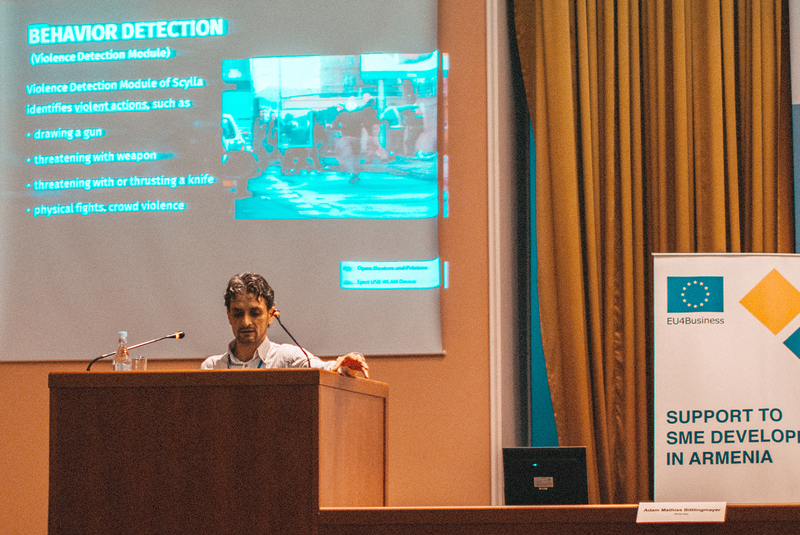 Scylla monitors real-time video streams to predict violent behavior and identify acts of violence. Artificial intelligence, computer vision, and machine learning are used to identify, analyze and respond to threats quickly and accurately. We help response teams take immediate actions to reduce the number of victims from violent crime, active shooting events, and terrorist acts. We intend to revolutionize the security and surveillance industry. For more information visit https://scylla.ai/#scylla.